Nearly one in 10 Americans works in the health care industry. It’s the same for our state, but there’s still a shortage of nurses here. 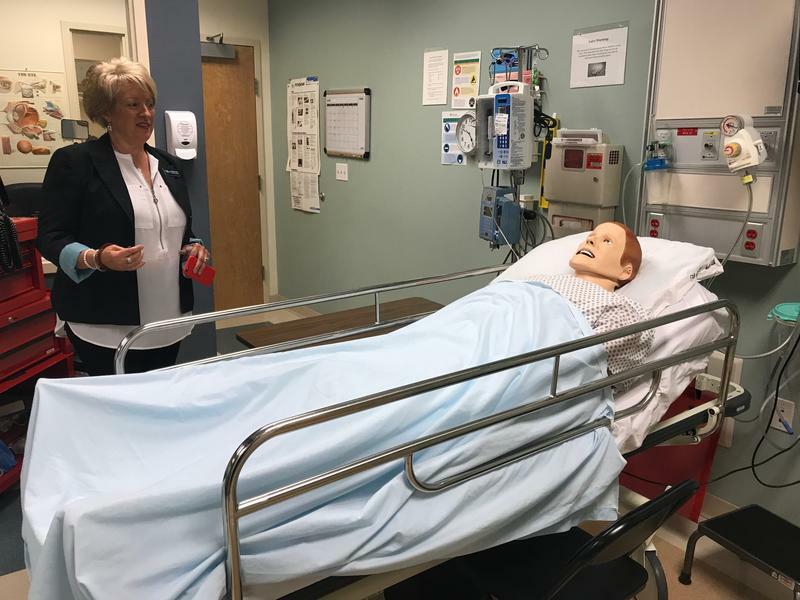 Some schools are making efforts to get more nurses into the field.